2)Train No.12081 Kannur – Thiruvananthapuram Janshatabdi express leaving Kannur from 22.12.2018 to 01.01.2019 will stop at Aluva railway station. · Aluva (Arrival/Departure) - 09.02 / 09.03 hrs. By On Board Licensed Vendor. 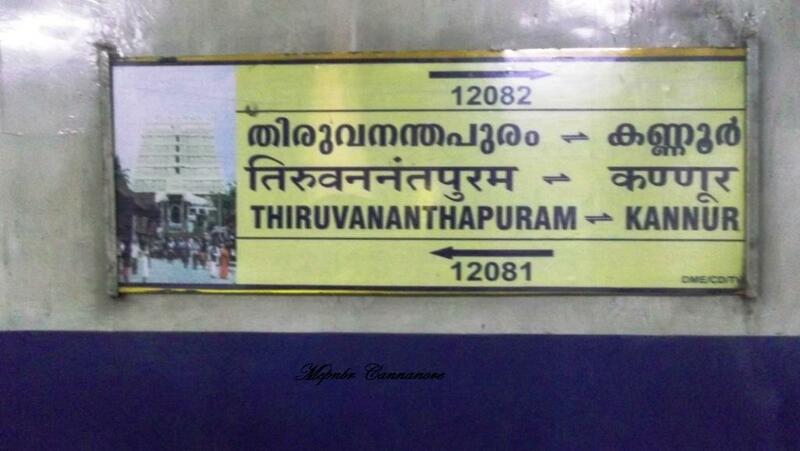 The Shortest Route between Kannur Main and Thiruvananthapuram Ctrl is 12 km (2%) shorter.